Polaris p208 Beige Double Equal Bowl Kitchen Sink - Michigan Granite, Marble & Quartz countertops at affordable prices! 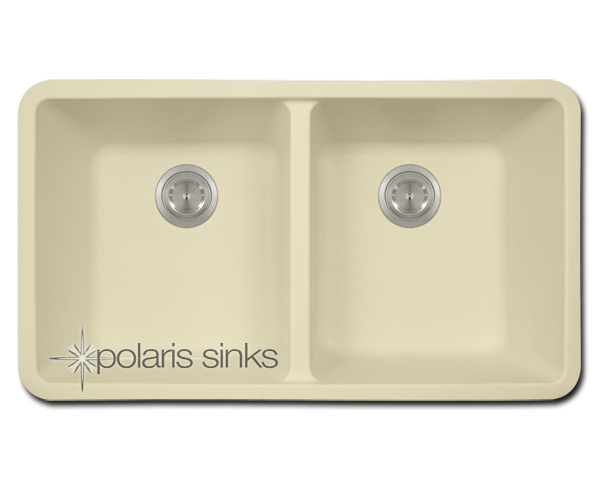 Our Granite sinks come in four beautiful colors to match any countertop; black, white, mocha and beige. 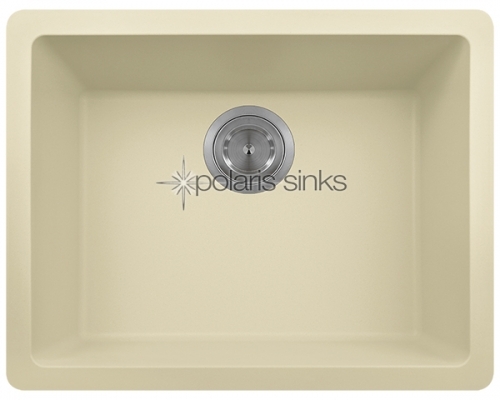 Our Granite line is made with 80% Quartzite and 20% Acrylic. 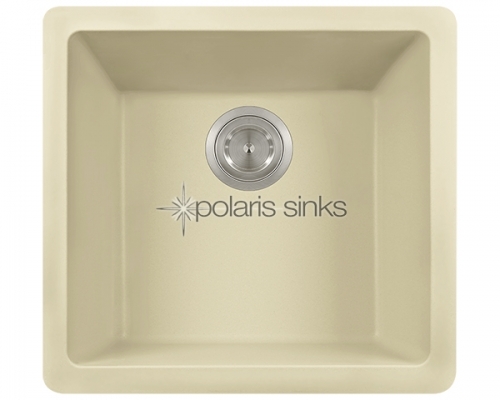 They also have silver ions in the sink which kills 99% of bacteria on contact. 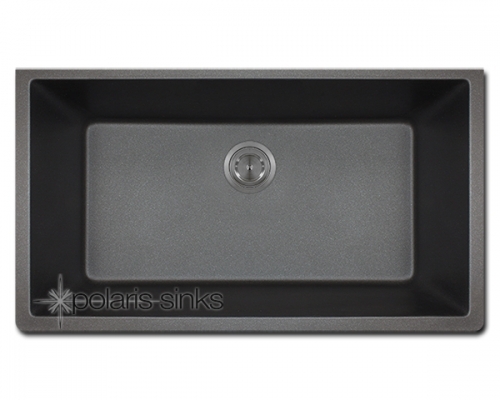 Granite sinks are the most durable option for a kitchen sinks. They are extremely scratch resistant, can withstand heat up to 550 Degrees and are unaffected by household acids and cleaners. 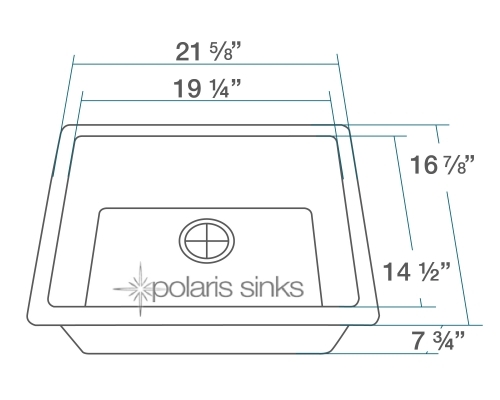 The granite is also completely stain resistant. 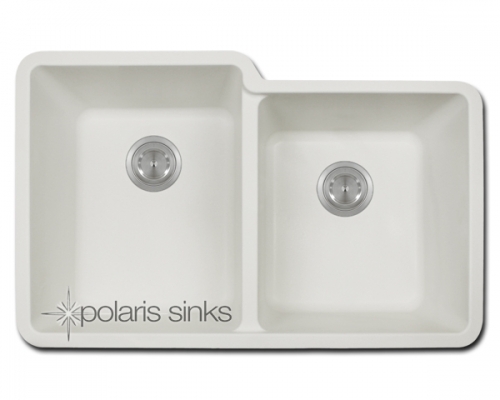 The acrylic acts as a natural sound dampener making the sinks very quiet. 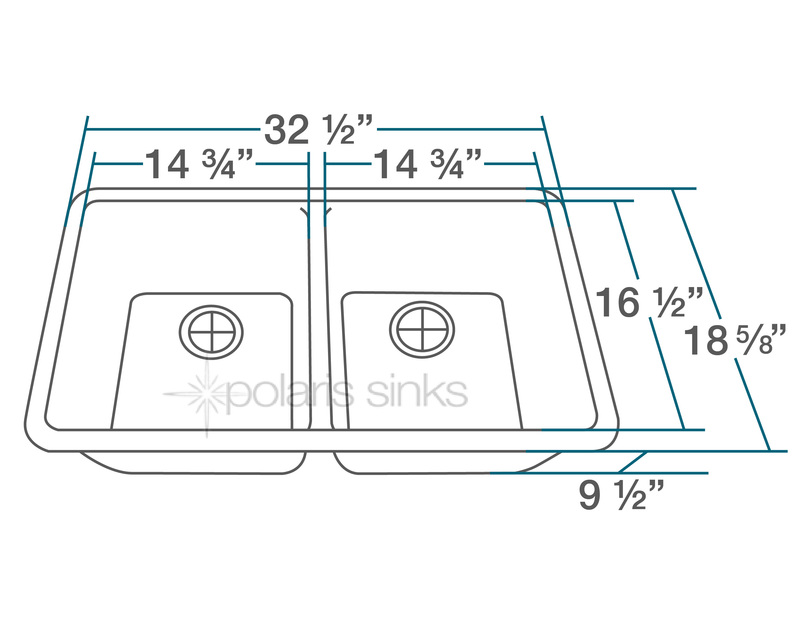 Our Granite sinks are covered by a limited lifetime warranty. 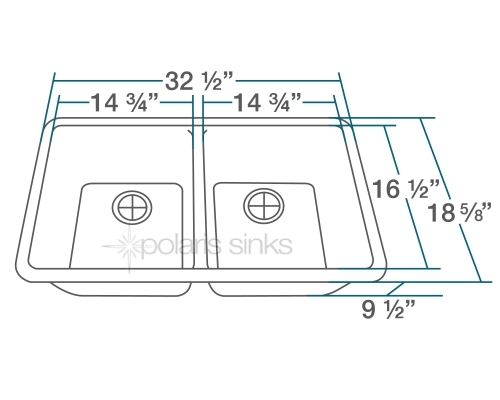 Each sink come with a cardboard cutout template and mounting hardware.